Photo via Flickr user Axel J. 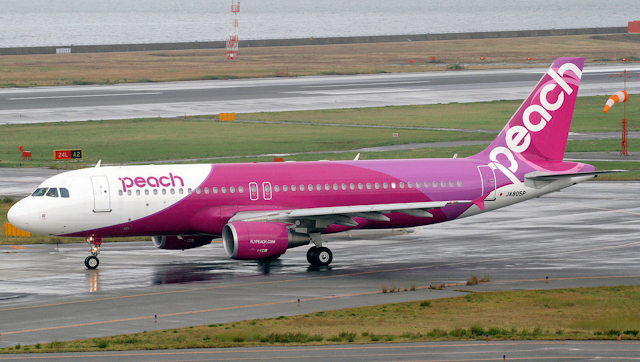 If you live in Japan (especially if you live in the Kansai area), you need to know about Peach Airlines. Their operations are based in Osaka, so flights from KIX are super cheap! Their flights from Tokyo are cheap too, but since they're based in Osaka, it's even cheaper to fly out from there... Anyway, I managed to snag a 8,000 yen round trip flight from Kansai International Airport to Seoul for 3 days (in addition to a cheap-ish AirBnB). I knew very little about Korea before I went. To be fair, though, I don't know much more about it now. I just wanted to go because flights were cheap and I wanted to do a bit of exploring around the rest of Asia... When I don't know much about an area, my strategy is to look at train lines and pick an area that has a station servicing lot of lines or connections on an express line. That way, I can ensure that I can always take the train somewhere if necessary. I ended up choosing a place in Mapo-gu, which ended up being a nice area. It was still city-like, but not too crowded, which was nice because I didn't want to be in a party area. 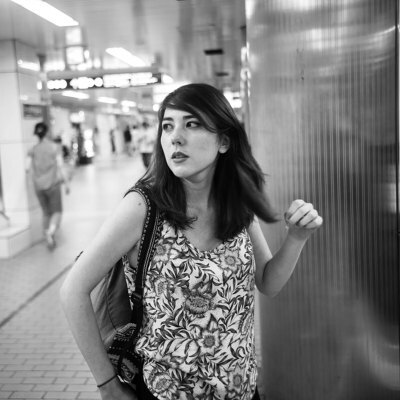 The apartment I chose was less than 5 minutes from Gongdeok Station. I had no problem getting around from Gongdeok Station, and thankfully it was one of the stops on the express line from Incheon Airport! I definitely want to go back to Korea, now that I'm somewhat familiar with it. I'm not sure where I'd like to go next time, but I know I missed a lot of what Korea has to offer. At least next time, I'll be a bit more familiar with it. For those of you who've visited Korea before or live there, please let me know what areas you recommend!